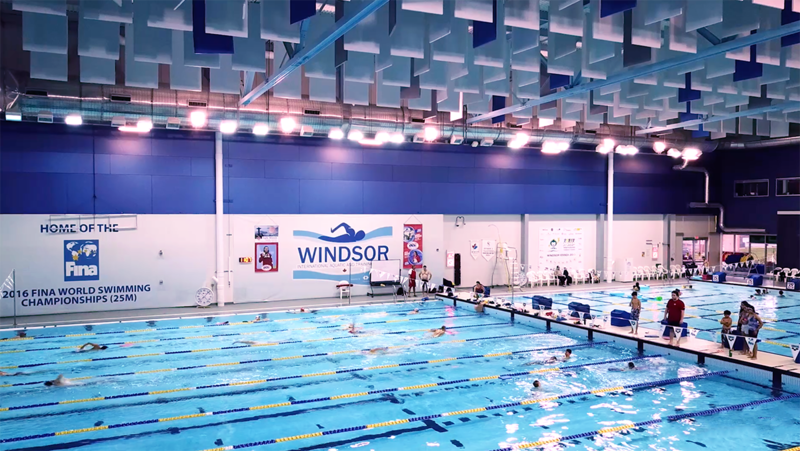 The Windsor Essex Swim Team (WEST) is one of the largest and most successful swimming programs in all of Canada. 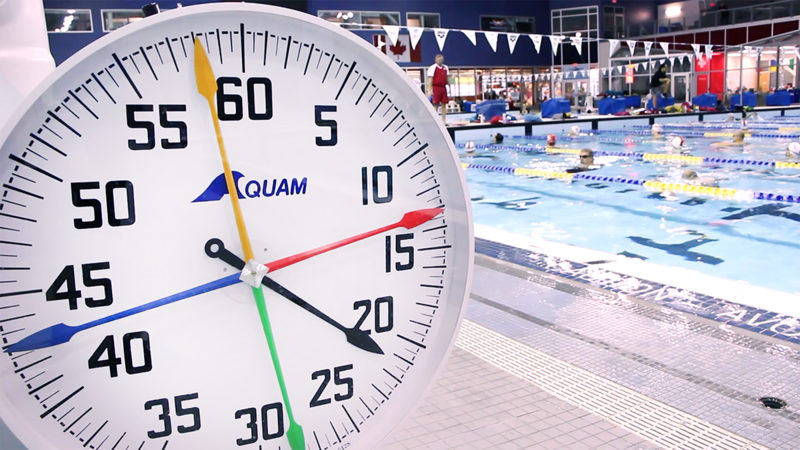 Home to Olympic Medalists, Masters World Champions, National Record Holders and Canadian National Champions, both age group and masters swimmers are a part of the club. Coach Andrei Semenov has been coaching competitive swimming from November 1979 and has been recognized by Swim Canada as a coach for the 2016 Rio Olympic Swim Team. A former National Champion in his home country of Russia, Coach Andrei holds a PhD in Physical Education and is a seasoned coach of multiple Olympic and World Medalists. Several Masters swimmers including Coach Andrei recently competed at the World Masters Games in New Zealand and will be competing in the 2018 Pan American Games in Orlando, Florida. While not all swimmers compete, workouts are always varied with drills that engage the mind and body. No two workouts are ever the same and that’s what makes swimmers come back for more! The team has the opportunity to train out of the Windsor International Aquatic and Training Centre. It’s a beautiful facility in downtown Windsor just a few minutes from the Canada – United States Border. The pool is open to the public for a small entrance fee with ample hours available for lap swim. This 71m x 25m, 10-lane pool features two moveable bulkheads that allow for multiple configurations to fit the ideal length for any competition or community use. The pool varies in depth from 2m to 5.2m in depth, but also features a moveable floor at the north end of the facility, which allows for shallower depths and greater accommodation for community programming. Windsor hosted the 2016 FINA World Short Course Championships just a few miles from this venue. The Training Centre was used as a training pool before and during the competition in addition to hosting events during the FINA World Aquatic Convention. The venue also recently held the FINA Diving World Cup. Learn more about Canada Masters Swimming here. Workout of the Week: Turkey Day!